News-Shenzhen HYNN Technologies Co., Ltd.
From February 28 to March 2, 2018, the 9th International Recharge able Battery Expowa ssuccessfully held in Big Sight International Exhibition Centerin Tokyo,Japan. 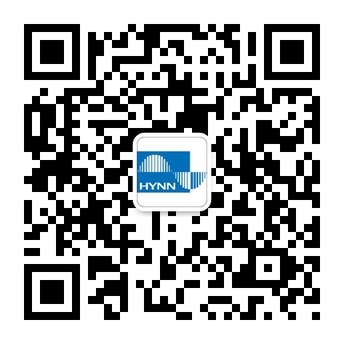 During the exhibition,HYNN,as aprofessional supplier of new energ. 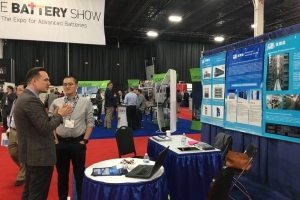 Congratulations on HYNN for the success at 2017 US Battery Show! THE BATTERY SHOW is the biggest professional battery show in the US. The Show includes three show areas of battery, electric vehicle technology and reserve battery, covering the products and technologies of the whole industrial chain of battery. HYNN was highly recognized by the industry again and won the title of "2017 Top-Ten Brand for China Lithium-ion Power Battery Equipment". 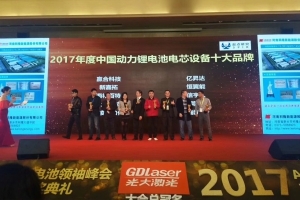 On December 27 - 28, "2017 APEC New Energy Automobile & Lithium-ion Battery Leadership Summit, the 3rd Qidian Golden Tripod Award Ceremony" jointly hosted by Qidian Study, Lithium Big Data, and Qidian Electric Network was held in Julong Hall of Crowne Plaza Shenzhen Longgang City Centre in Shenzhen City. More than 1,000 elites from automobile enterprise, core components enterprises, and parts enterprises, gathered together to discuss the new cooperation mode, in order to strengthen further integration of new energy automobile industrial chain and promote healthy development of the industry.